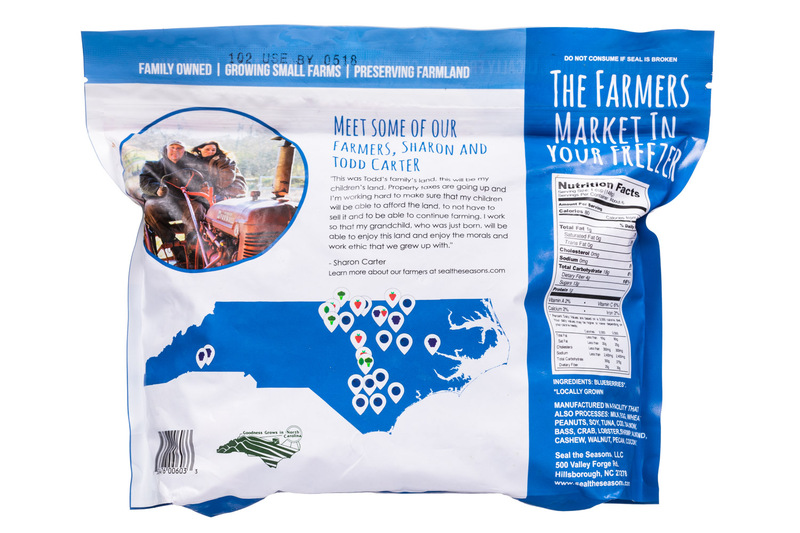 We're the local farmer's market in your freezer. 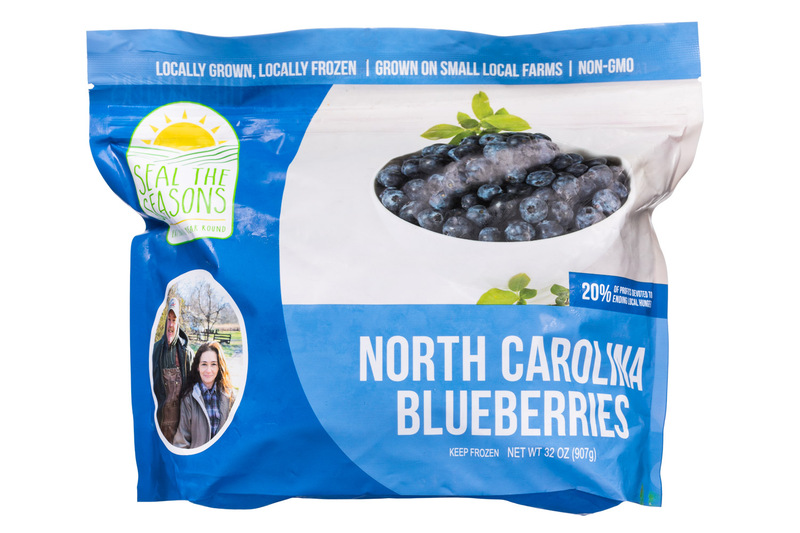 We partner with local family farms to freeze their food in season--delicious blueberries, blackberries, strawberries and broccoli--and bring them to a grocery store near you. 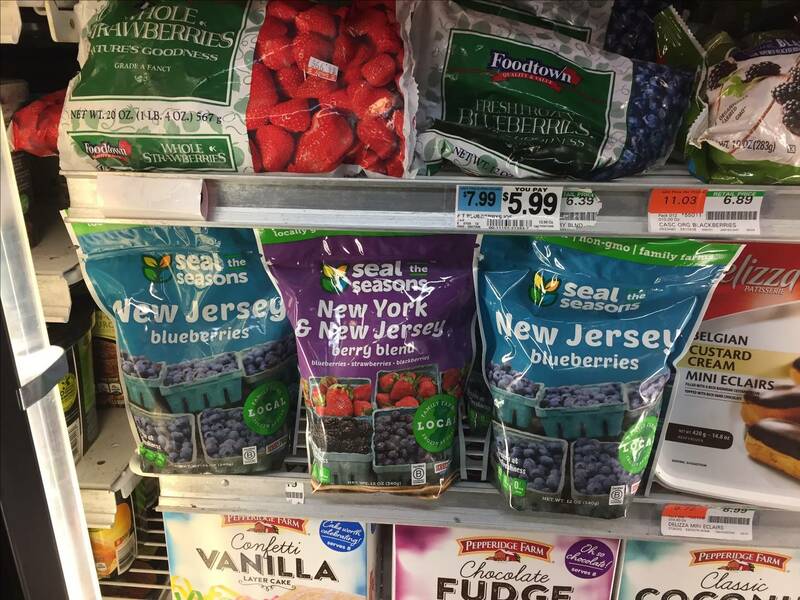 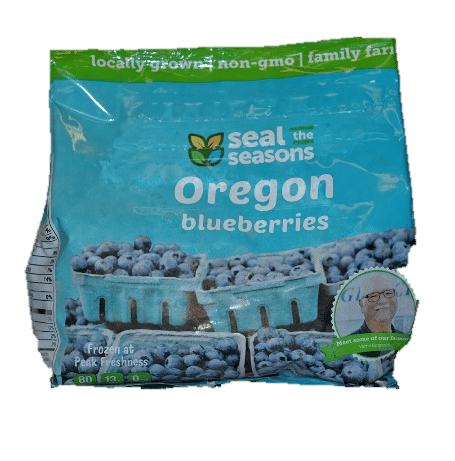 Seal the Seasons’ locally-grown frozen fruit is now available in the Pacific Northwest, hitting the shelves in Safeway-Albertsons Oregon division stores! 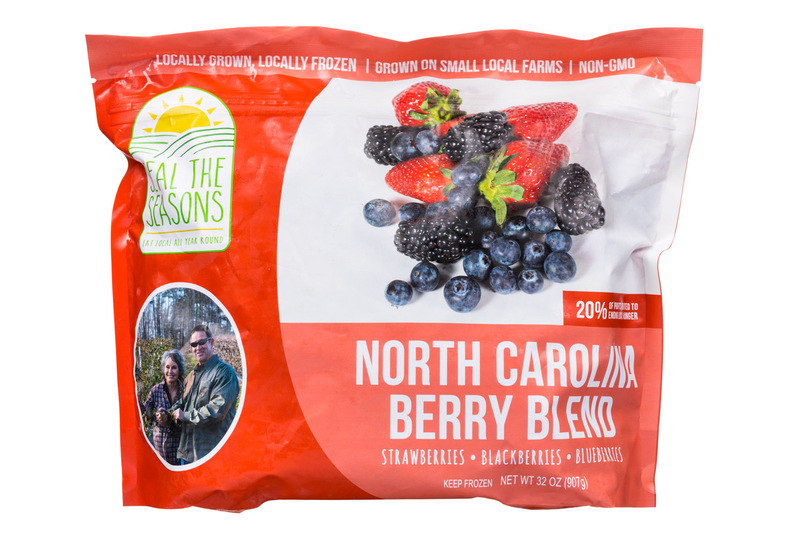 Locally-grown fruit from family farms is now available 365 days a year in 24 Whole Foods’ Northeast division stores in New Jersey, New York and Western Connecticut. 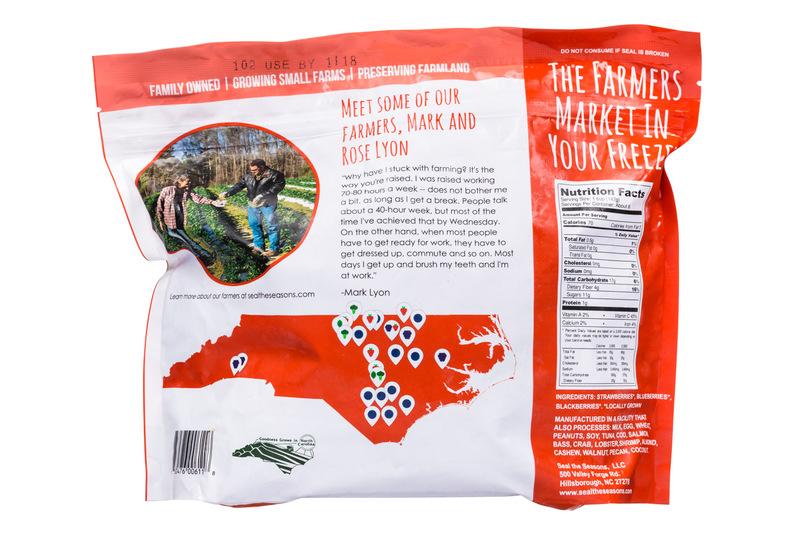 In addition to its North Carolina base, the company is rolling out its unique “national/local” model (national brand, product sourced on a local basis) in the Northeast in July, the Pacific Northwest in August, the Midwest in September and the Pacific Southwest in October.